Not often you come across a 1983 Plymouth Scamp. But here’s one now, seen a while back (for sale) in West Seneca. 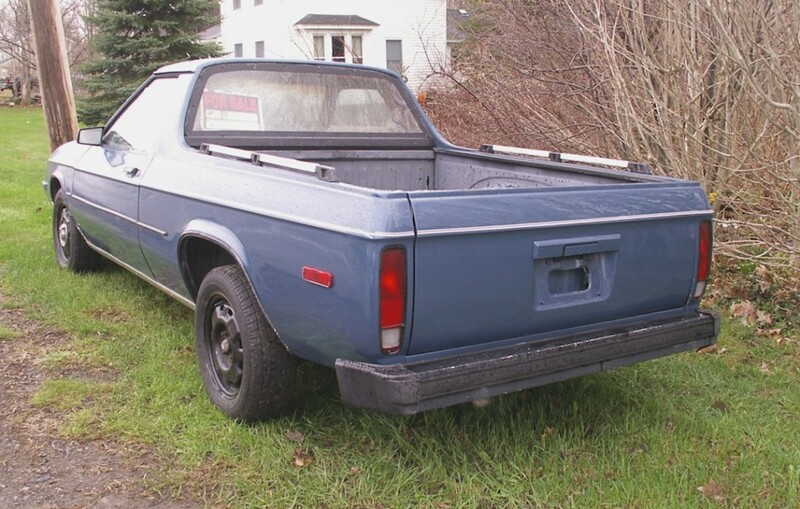 Based on the Dodge Rampage (okay, not based on — it was a Dodge Rampage with a Plymouth-type grille), the Scamp was a one year-only model for 1983, while the Rampage was introduced for ’82 and lasted three model years. Fewer than 5,000 Scamps were produced, making this a RareRealRide. -Jim Corbran, RRofWNY …and check out our Facebook page: Un-American Classic Cars The post RealRides Of WNY appeared first on Buffalo Cars.